Ofgem’s proposals to overhaul forthcoming price controls for network companies will prove to be the “acid test” for its ability to properly regulate the market. That’s the view of Citizens Advice chief executive Gillian Guy, as the industry has reacted to proposals published by Ofgem yesterday. The regulator’s consultation outlines how it intends to get tougher on the cost of managing and upgrading the country’s energy networks, ultimately based around a new cap on the cost of equity of between 3 – 5%. The proposals are in response to significant criticism over alleged unjust profits racked up by the country’s distribution network operators (DNOs), paid for through charges attached to consumer bills. Ofgem has said that its new measures are designed to ensure customers get value for money and while Guy said the announcement was “a major step forward”, he added it was crucial that the regulator held its nerve. “These proposals should prevent a repeat of the billions in excess profits energy network companies are making under the current price controls. This means better value for consumers and potentially lower bills. “The outcome of this consultation will be the acid test for Ofgem. It’s crucial that the regulator holds its nerve and sees through these changes. The UK’s transmission system operator National Grid also welcomed the proposals and praised their acknowledgement of the need for long-term thinking for critical infrastructure. 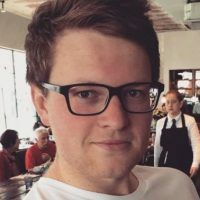 “The RIIO-2 framework consultation document is another important step in the process leading to a new price control in April 2021. 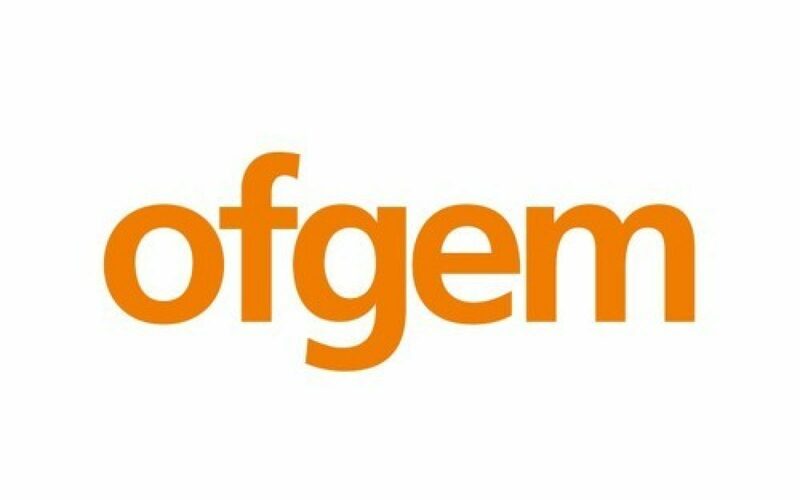 We will continue to work constructively with Ofgem over the next three years to achieve the best outcomes for all stakeholders,” a statement by the firm read. Yesterday David Smith, chief executive at the Energy Networks Association, stressed the need for RIIO 2 to be founded on the “principles of transparency and stability” in order to provide the kind of “predictability” needed by investors, innovations and consumers.